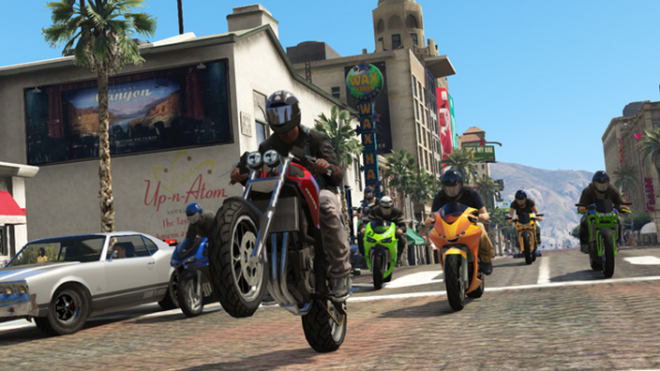 CEO of Take-Two, Strauss Zelnick, shared the company’s vision for the Grand Theft Auto franchise and some statistics on GTA Online’s popularity. Despite the popularity of the series, Take-Two and Rockstar have always reiterated the fact that they don’t intend to turn Grand Theft Auto into an annualized franchside to uphold the quality of the series. “It is great that consumers anticipate our titles, like they anticipate the next James Bond film. Our goal is to create permanent franchises,” Zelnick noted to MCV, via VG247.